Walking Shadow Shakespeare Project was founded in 2011 as "Steps off Shakespeare", operating out of Steps off Broadway in Bellingham, MA. As the program has grown through the years, so have the goals of its Artistic Director Stephanie Crugnola. 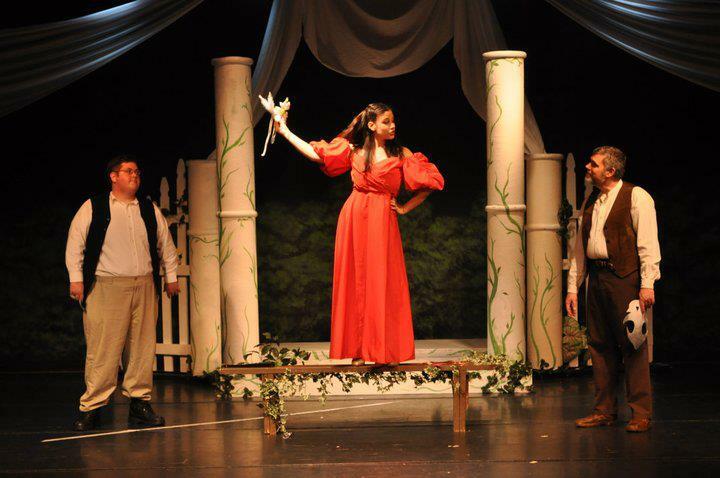 The program started with the goal of bringing Shakespearean productions into the MetroWest community between Boston and Providence. Now, as we have expanded to include educational workshops and school performance tours, we have decided to rebrand into a more all-encompassing program to be known as the Walking Shadow Shakespeare Project. Our goal is to eliminate the "block" that many kids and adults have when it comes to Shakespeare. We work through the language together and create a fun, safe, playful environment to experience the plays.